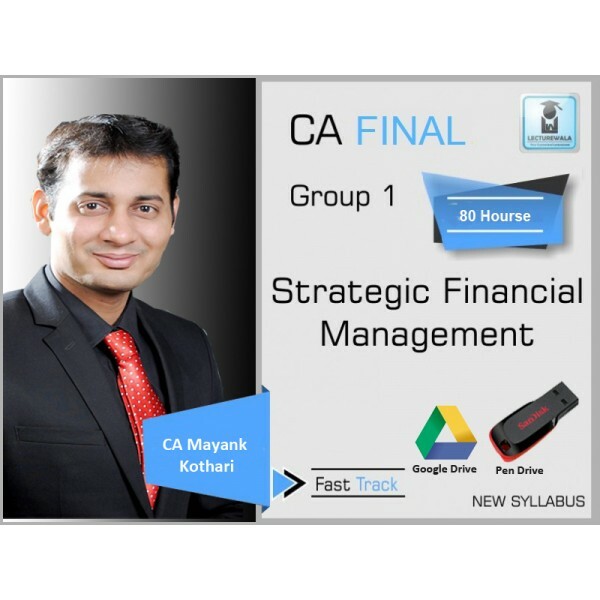 Course Details :CA Mayank Kothari is very well known faculty India wide for Strategic Financial Management (SFM). 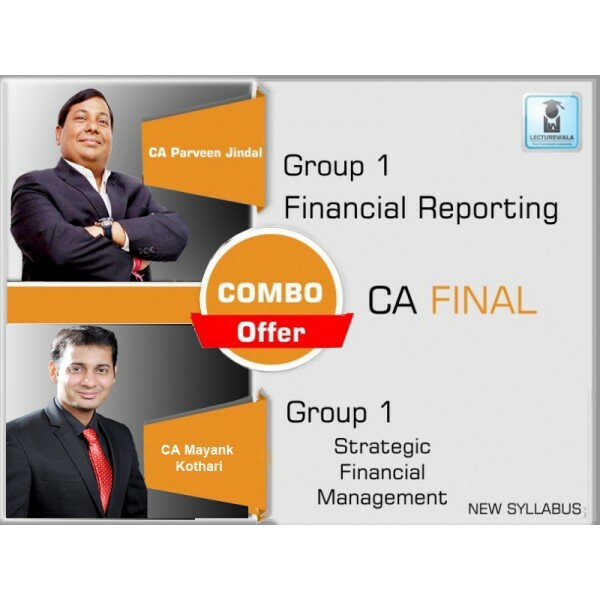 This SFM Course are based on .. Course Details :CA Mayank Kothari is very well known faculty India wide for Strategic Financial Management (SFM). 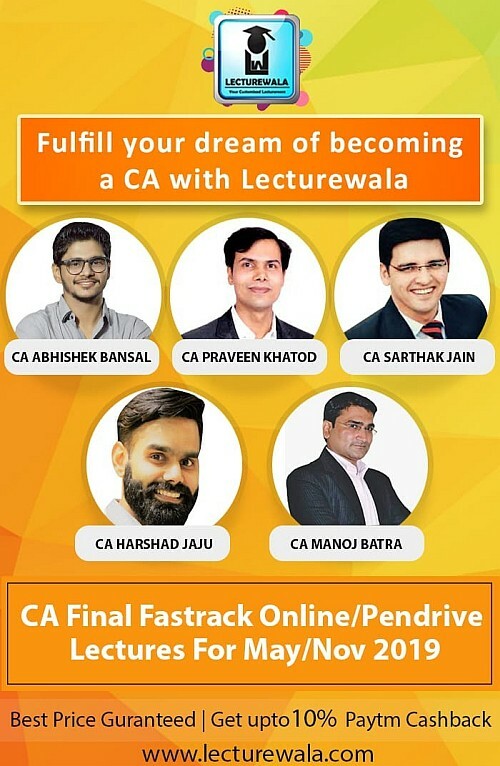 This CA Old Course for CA Final are.. 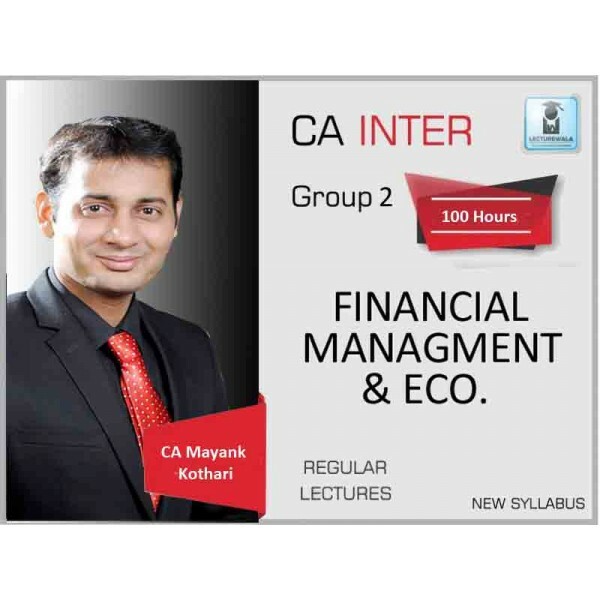 FACULTY NAME CA MAYANK KOTHARI NAME OF INSTITUTE - COURSE CA INTERRMEDIATE ..